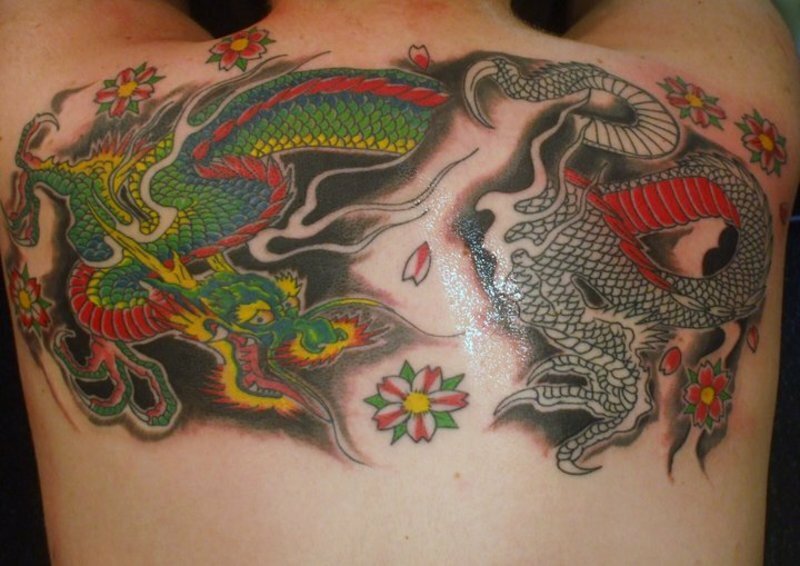 Not surprisingly, Asian tattoos are wildly popular among all people and often showcased in tattoo designs such as dragons, samurais and of course the mysterious symbols that often get misinterpreted by amateurs. Here we have a picture gallery of some really cool Asian themed tattoos, which might give you some ideas for your very own Asian inspired tattoo design. 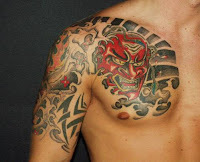 Another common Asian tattoo design is the various Asian themed masks. 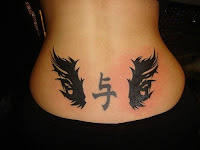 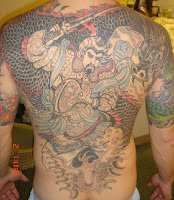 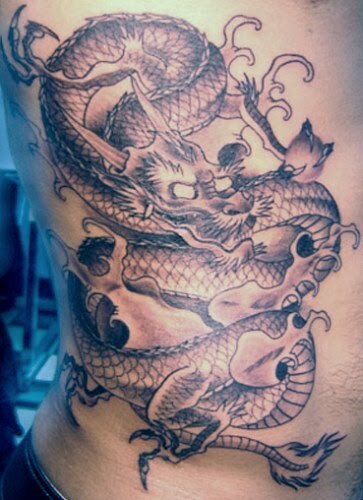 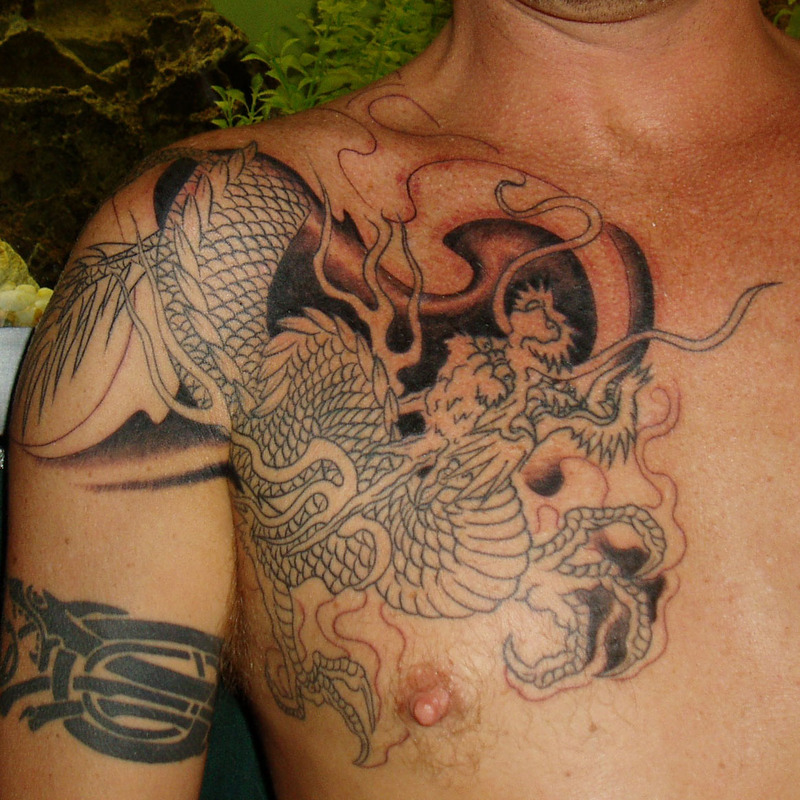 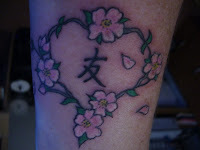 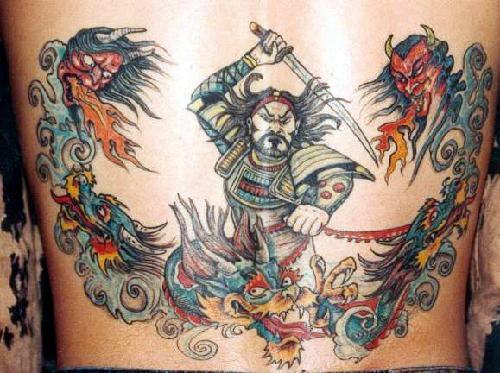 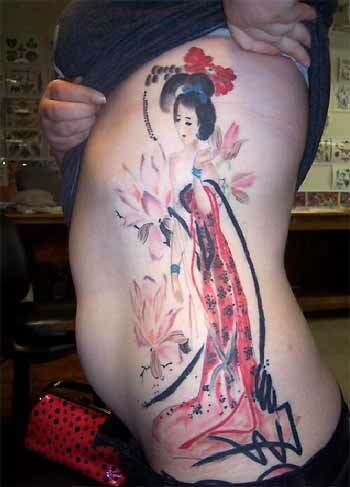 Asian inspired tattoos are common among both men and women of all ethnicity. If you decide to get an Asian symbol tattoo, make sure to double and triple check the actual meaning of the symbol before you even enter the tattoo parlor.